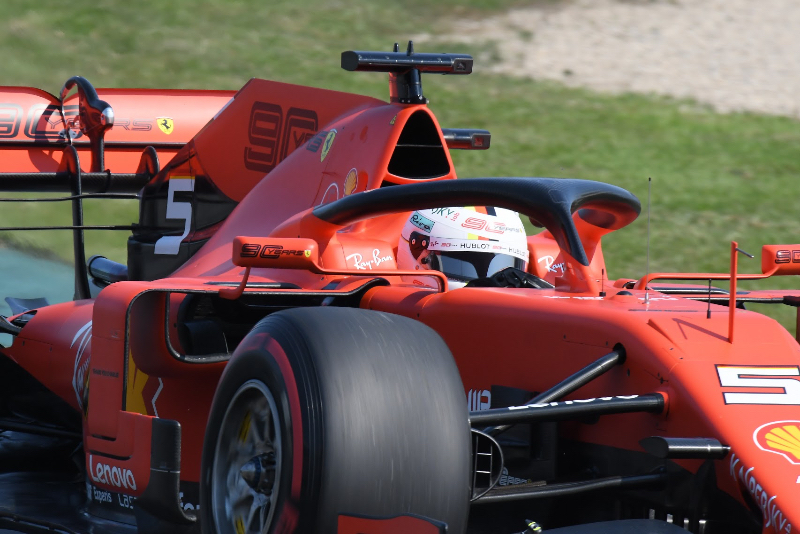 The entire paddock was stunned in Melbourne to discover that, after the Maranello team's dominance of winter testing, Mercedes and also Red Bull-Honda were faster at the first race. "I remain convinced that we have a good car. We haven't seen our true potential on a race weekend yet," he added. The pressure is also mounting on the shoulders of 'number 1' Sebastian Vettel. Binotto confirmed that only a team order meant Charles Leclerc didn't pass him for fourth position. "This weekend was unexpected. We thought we could improve the balance over the weekend, but it didn't happen. Today I have no answer. "But we stay calm because we believe in the potential of this car. We think this was an outlier that hopefully will not be repeated. Maybe it's a good lesson for us," he said. "It was one race," said the German. "Mercedes is very strong and the rest are far behind, but it's a long year," he said.